Besides healing and easing the pain, the European natural spas have been for a long time also concentrated on wellness and prevention of illnesses. The Central European spa and wellness institutions, that will gather at the 2nd ENSPA conference, have been very well aware of this trend. The conference, the most important regional event, will be in mid November held in Radenci Spa & Health Resort. Experts from leading institutions like FEMTEC, ESPA, ISMH, and GWI, to name a few, will share their knowledge in fields of balneology, thermalism, rehabilitation, hydrotherapy and spa treatments. Slovenian Minister of Economic Development and Technology, Zdravko Počivalšek, will deliver a welcome speech. With the conference ENSPA the organizers want to bring a special insight into wide European offer of natural spas and healing effects of their thermal waters. The organizers of the conference wish to guarantee the transfer of knowledge, good practice examples and new ideas in the circle of experts and spa employees. 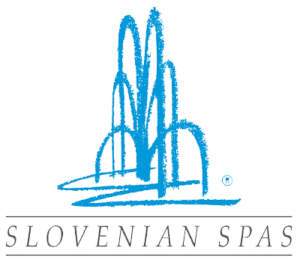 The Slovenian Spas Association, uniting 15 Slovenian natural and thermal spas, combines this event together with the marking of its 60th anniversary of operation and presence among the best European providers of spa services.